Are you passionate about finance, controlling and capital management? Would you like to identify and further develop your potential? At Aegon, we have a special Financial Development Program which will boost your expertise and skills. Finally the program is an excellent opportunity to network with peers and interact with senior management. 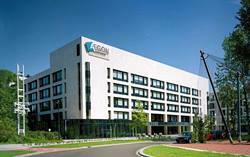 After graduation, successful participants can expect a senior professional or managerial role at any of Aegon's offices around the world. Money Manager and FX Dealer. Qualified candidates finished a master degree in economics, financial management, accountancy or business administration or related and have a maximum of 4 years of relevant working experience. 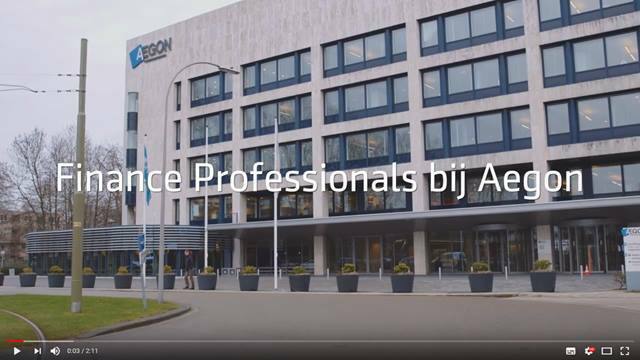 Are you interested in joining the FDP program at Aegon in The Hague? We look forward to receiving your resume and motivation letter. We suggest to upload your resume and motivational letter as an attachment on the second page of our application form. 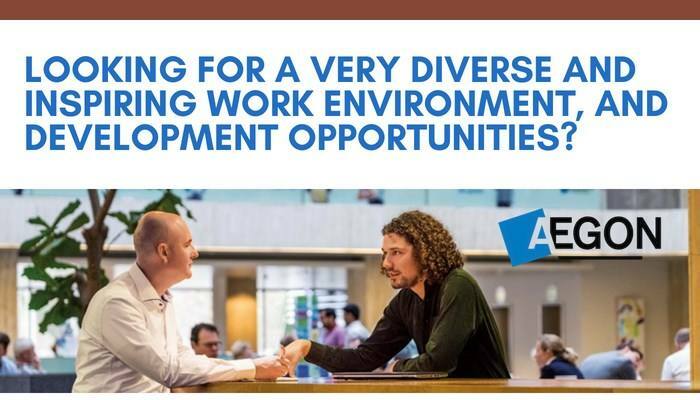 For more information about the program, you can contact Monica Ceulen (Talent Acquisition Manager ) at +31 6 82 52 82 38 or monica.ceulen@aegon.nl. Please send your application for Financial Development Program at AEGON in The Hague including your CV via our website.